Summer is often the season of abundance. 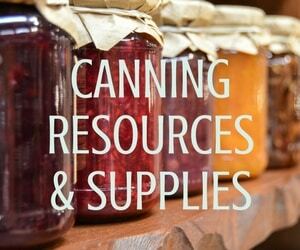 This abundance applies as much to food as it does to herbal remedies. 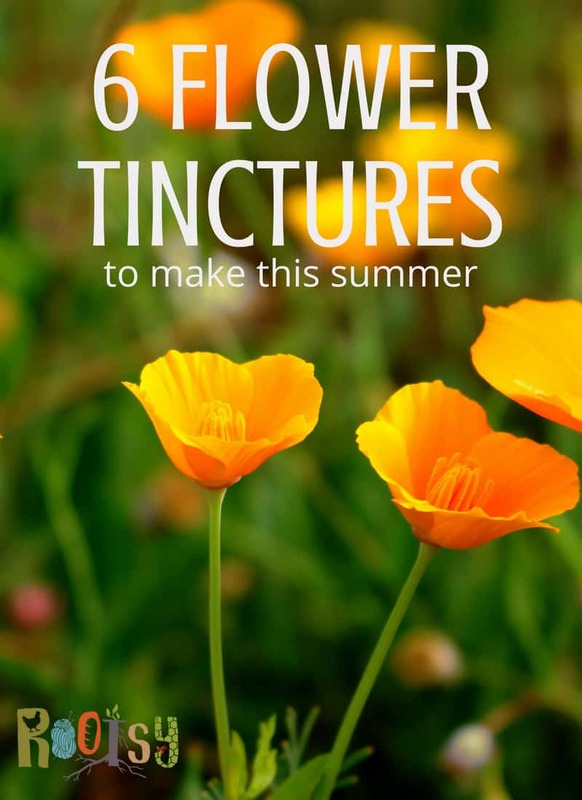 Make these flower tinctures as they bloom this summer and be ready to care for a variety of ailments in the seasons ahead. Tinctures are often made with alcohol but can also be made with glycerin. This Rose Glycerite is a sweet remedy that combines the calming properties of rose that is perfect for stressful days. Use it before a big meeting or give to teenagers during those stressful school years. Purple coneflowers are beautiful and healing. Echinacea has been widely studied for its ability to shorten the duration and severity of colds. Use the roots, flowers, and leaves for a healing tincture that will be ready the second cold and flu season arrives. Yarrow is a diuretic as well as being antimicrobial. Those two combined mean that the body will urinate more and hopefully prevent infections from getting worse and healing more quickly. Make a tincture with the flowers for urinary infection and use it as a digestive bitter too. Combine the sweet, thick, and soothing power of glycerin with the healing power of honeysuckle for a delicious tincture. Honeysuckle glycerite is a great way to coat and soothe those scratchy and swollen sore throats. 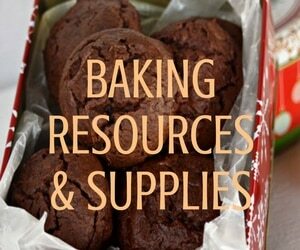 Its sweet flavor makes it easy to take and it’s effectiveness means you’ll never want to be without. Feverfew is indeed good at reducing fevers. However, it is excellent at reducing migraines and headaches. It’s been extensively studied as a migraine remedy with amazing promise. Use the flowers by themselves or with other herbs for a soothing headache remedy. Gather those ever beautiful and abundant California Poppies for a pain relieving tincture. A few drops of this tincture will help relieve pain and insomnia making it ideal for any kind of pain that might be keeping someone awake. It can also help with anxiety which can also be a side effect of pain. 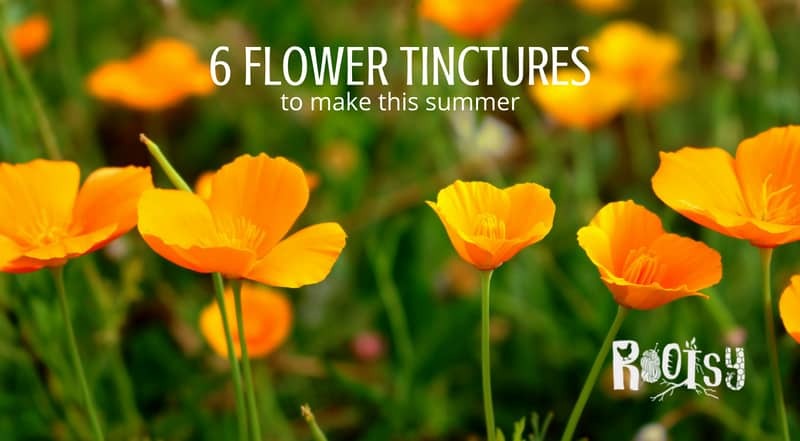 Make the most of those summer blooms by making these flower tinctures for healing all year long. Do you have a favorite flower tincture? If so, what does it treat?